Another week of comics has arrived and I did my best to round-up what comics I am reading and my impressions of said comics. This week felt a little slow, but there were still quite a few good books in the mix. The Walking Dead is fast approaching a boiling point, Batman reached the end of a short arc, and Artful Daggers continues to impress. Without further ado, it is time for Thursday Morning Superhero. 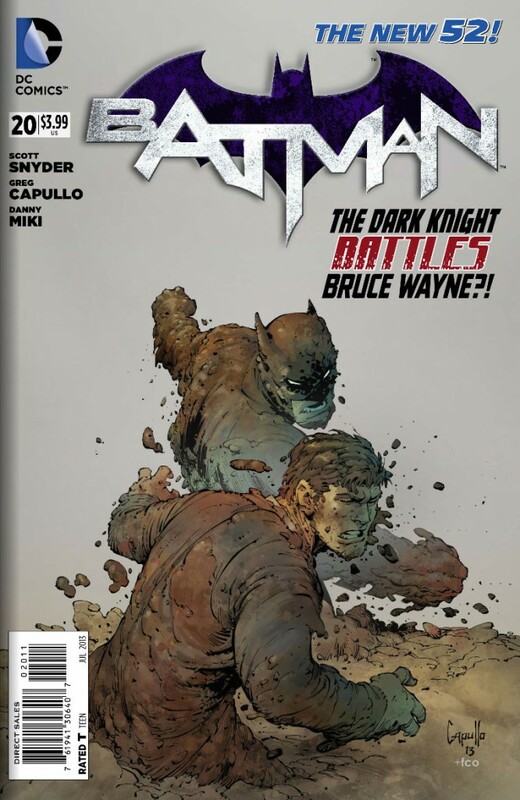 Batman #20 - Scott Snyder wraps up the short Clayface arc in entertaining fashion. With nods to Star Wars, and Batman Beyond, Batman finally takes down Clayface version 2.0. There are some twists and turns throughout the issue, but ultimately Batman succeeds in taking down his foe and clearing the name of Bruce Wayne. Snyder continues to dazzle with Batman and I can't wait for the next major arc. 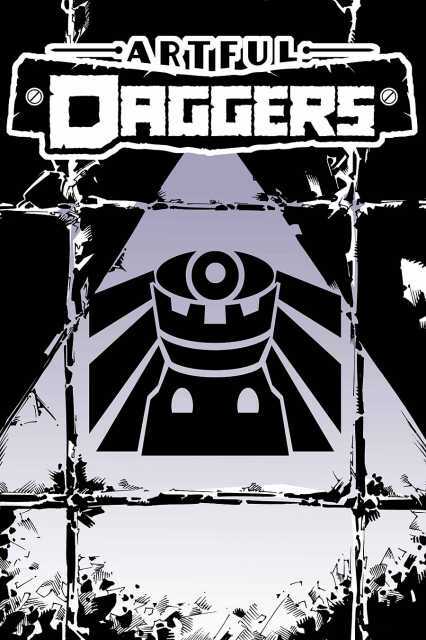 Artful Daggers #3 - Available from Monkey Brain Comics on ComiXology, this creator owned title continues to impress. Things begin to come together in issue three and you start to understand the political game various individuals are playing. The story has me intrigued and the art is like nothing I have ever seen. Well worth the $.99 an issue! Walking Dead #110 - The assault on Negan and his men gets nearer as Rick and his crew make their way to the kingdom. Not too much happens, but the scene at the end between Michonne and Ezekiel reminds me why this title is so special. Deadpool #9 - Deadpool continues his quest to appease the demon named Vetis by killing those who sold their souls for superpowers. In this issue he takes down one who traded his soul in order to breath underwater, but in the next issue Deadpool may be turning his sights to one of his own.